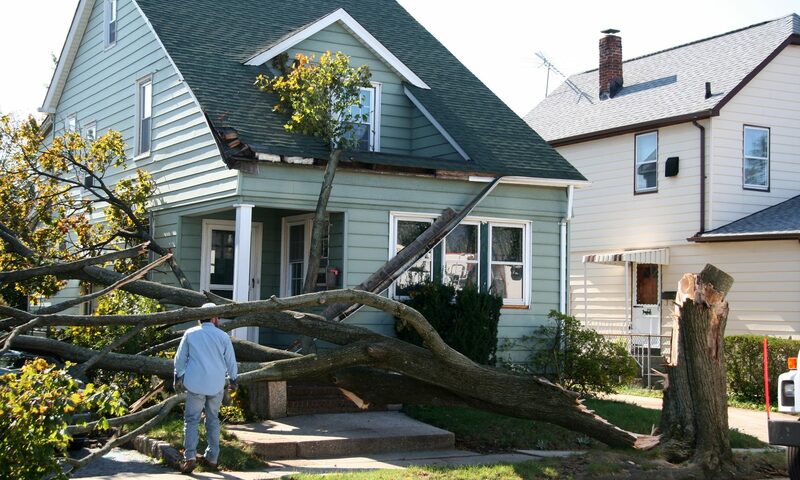 Dynamic Restoration Solutions is available for your emergency 24 hours a day, 365 days a year. Damage caused by a fire at your home or business can be devastating physically, emotionally, and financially. At every fire, home owners fear the loss of or damage to their most sentimental belongings. Our certified professionals have the training and experience necessary to understand the frustrations and trauma fire damage can cause. Water damage to your home or business can be overtly insidious from causes such as massive flooding, frozen pipes bursting, leaking basements, saturation and flooding from severe weather or quick down pours of heavy rain. Other types of water damage such as slow leaks from water supply lines to toilets and appliances, for example, can slowly create major structural issues like black mold when left untreated for a period of time. Mold is essentially micro-organisms that disperse into the air and are inhaled by the inhabitants of the property. 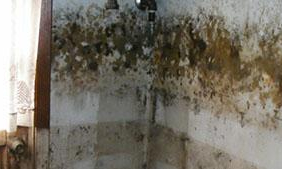 Some varieties of mold, including Stachybotrys, commonly called “black mold” have been linked to serious health issues. Prompt attention to water damage is of the utmost importance. 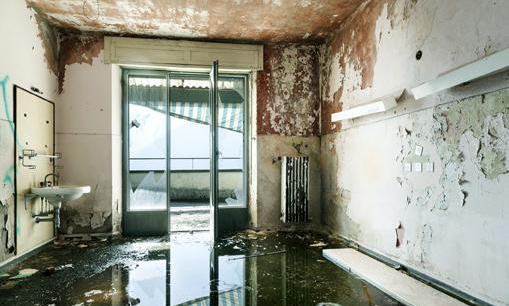 Water damage can be extensive due to its ability to run and seep into walls, floors, insulation, and furniture, which leads to rot and decay if left untreated. Locally owned with over 40 years combined experience. Dynamic Restoration Solutions is IICRC certified for water and fire damage repair, mold remediation, and restoration projects.